The main goal of the department is academic quality. In a recent study commissioned by the European Economic Association and published in the Journal of the European Economic Association (JEEA, vol. 1 (6) (2003) pp. 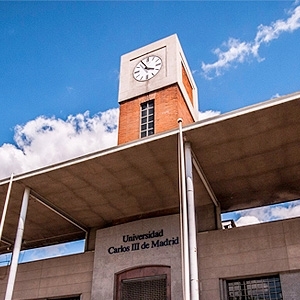 1346-1366) the department ranks at number 52 in the world, 9th in the European Union and 2nd in Spain. In the recently updated ranking econphd.net the Department places at 46th in the world, 9th in the European Union, and 1st in Spain. Since its inception, the Department of Economics is distinguished by its international character. At this time, the faculty includes eleven different nationalities (excluding Spanish).